Traditional style of popular folding anchor. 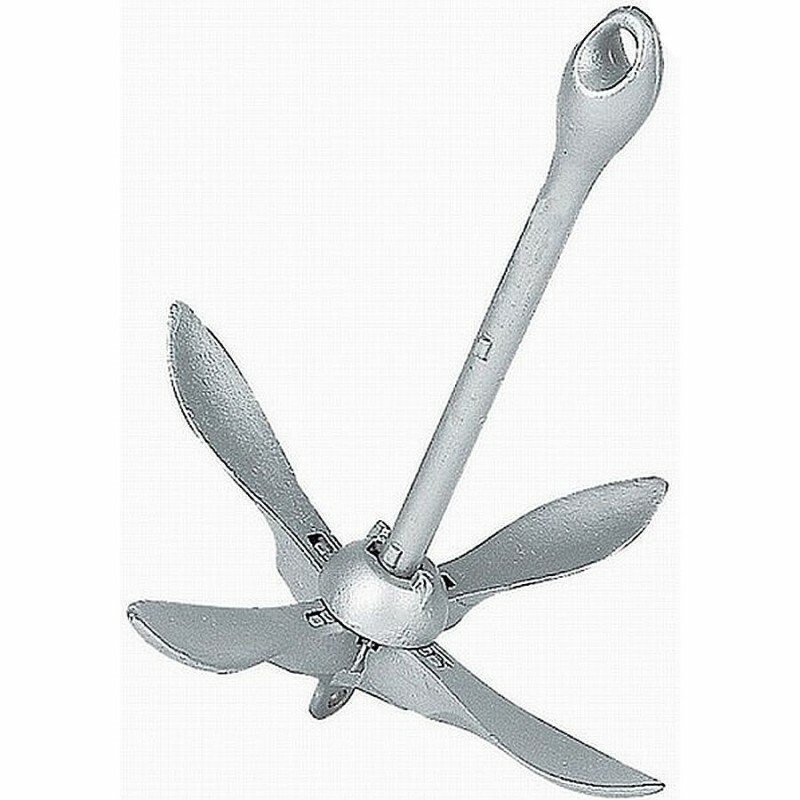 Easily folded or unfolded and ideally suitable for dinghies, inflatables and other small craft. Heavily galvanised and attractively priced.